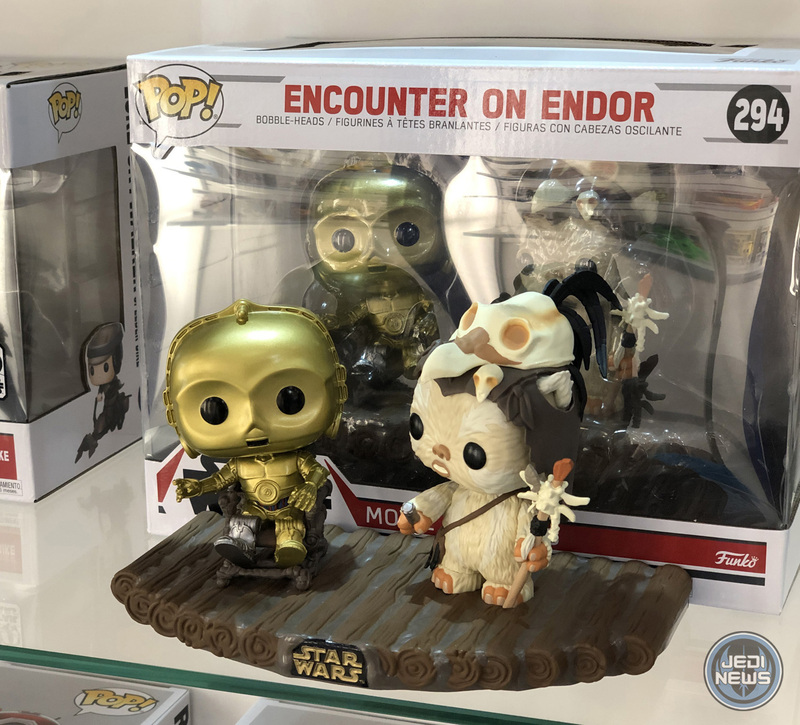 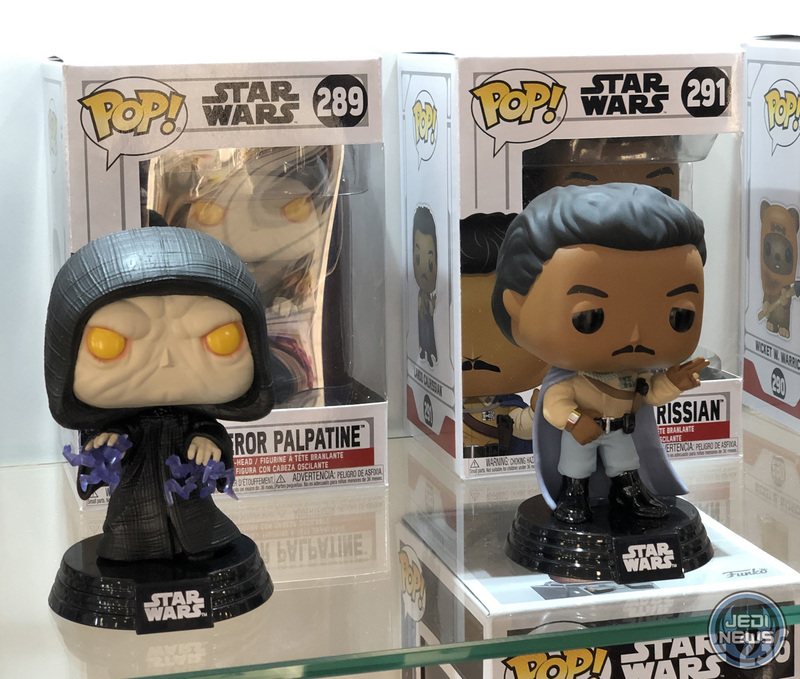 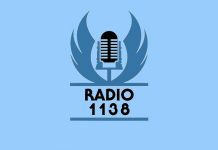 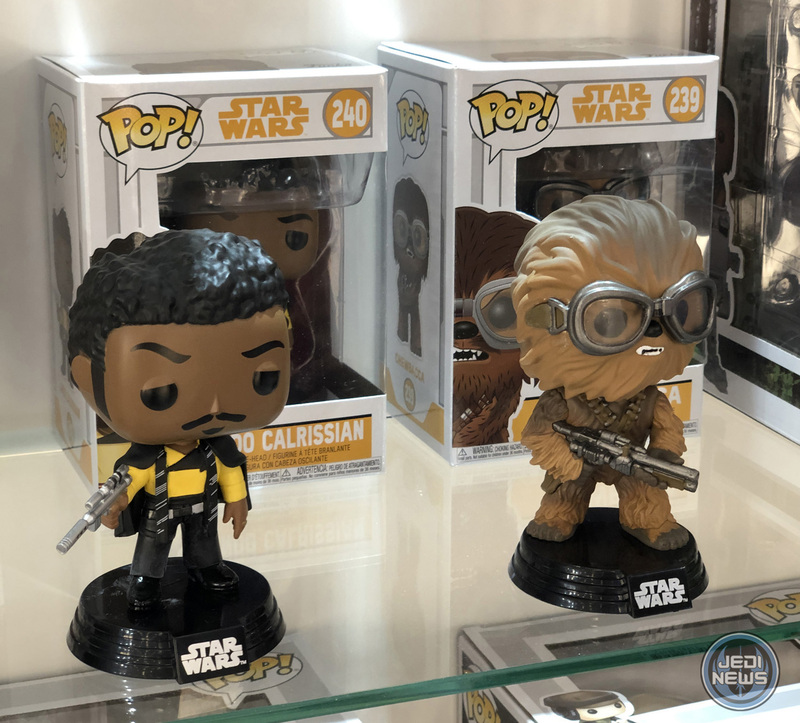 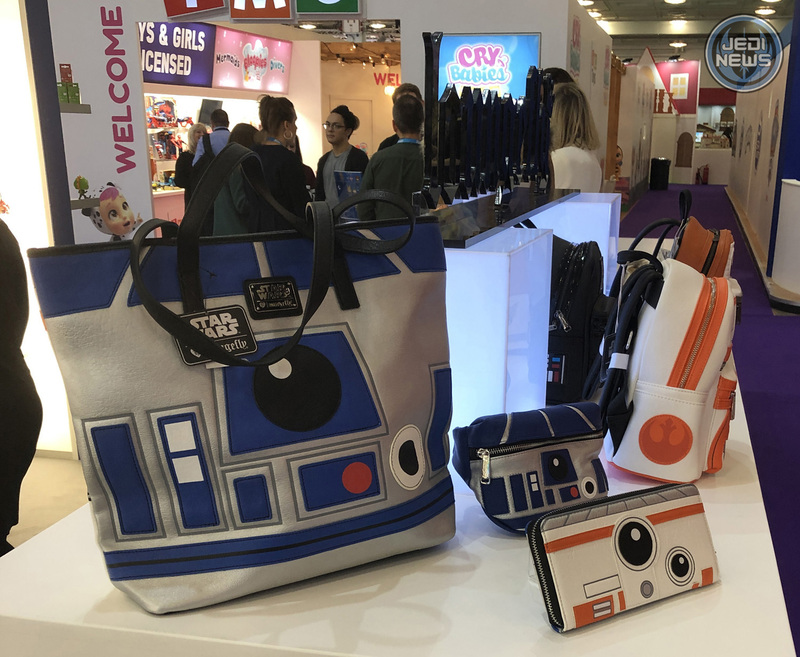 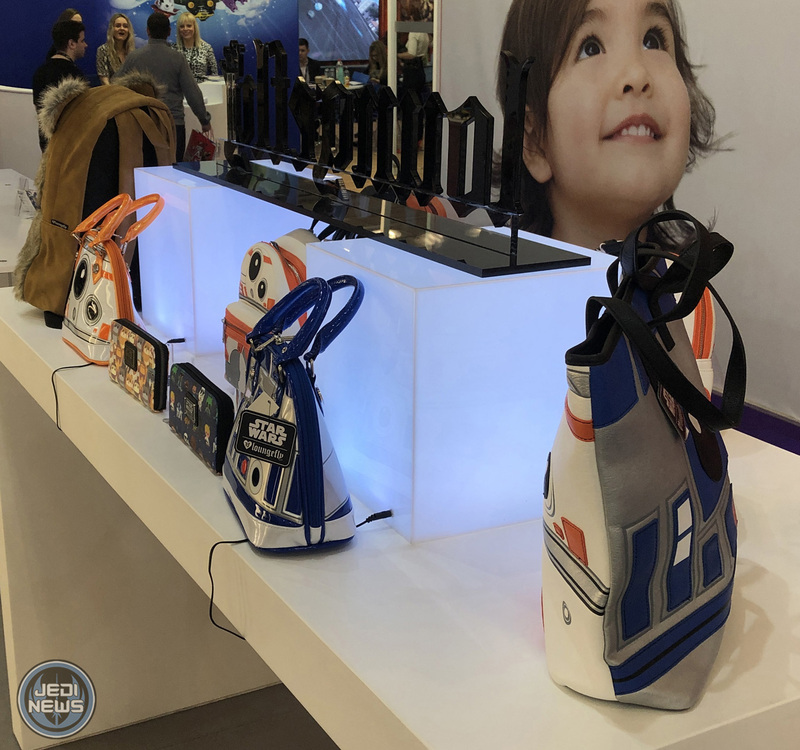 As the industry prepares for the release of Episode IX at the end of the year, it will come as no surprise that no new products were on display at Toy Fair UK at Olympia. 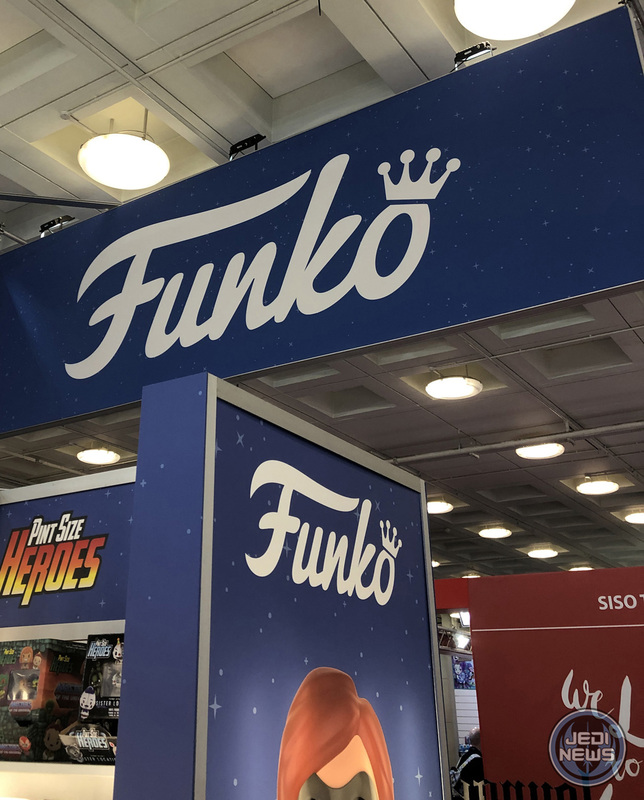 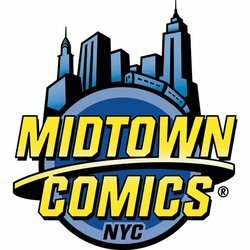 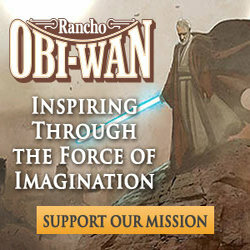 Everything on display had already been solicited or previously announced. 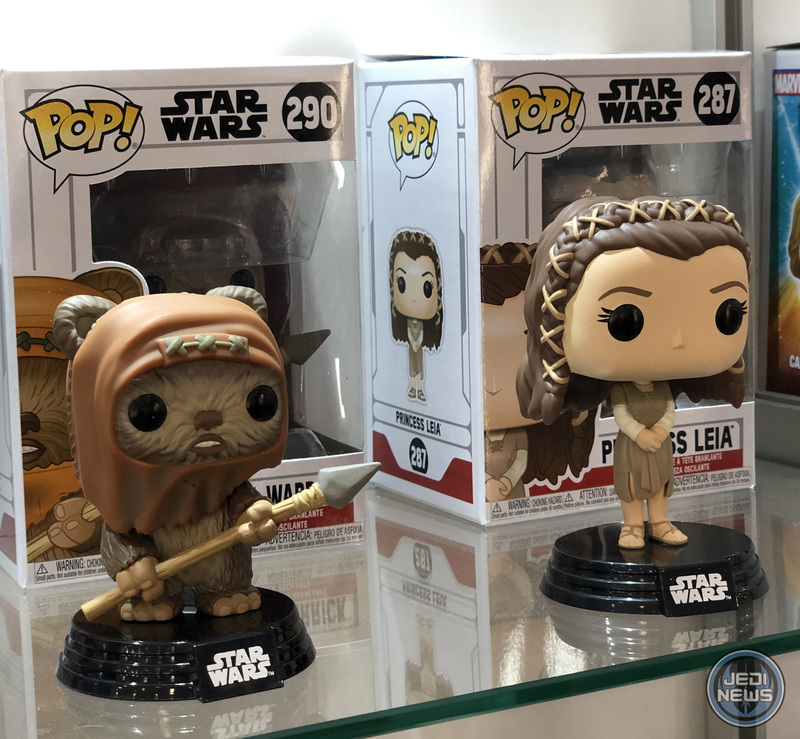 Last week, Funko revealed a new wave of POP! 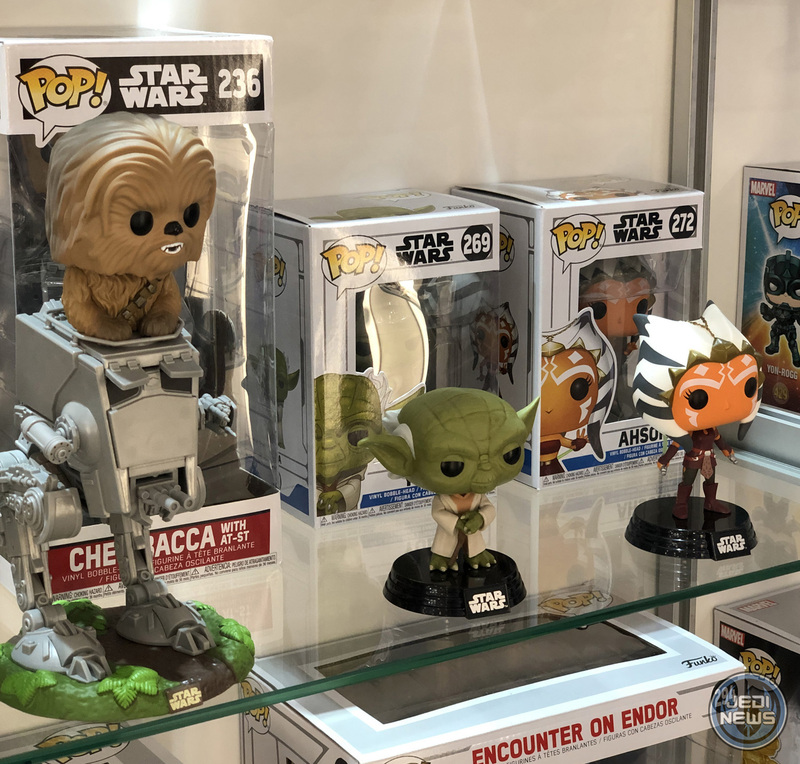 figures based on Return of the Jedi and these were displayed prominently on their booth at Toy Fair UK. 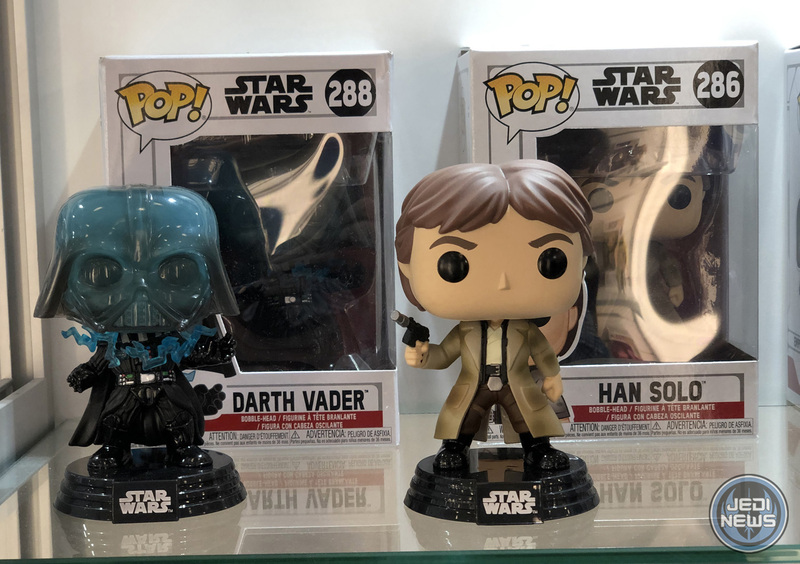 Many of the other recent POP! 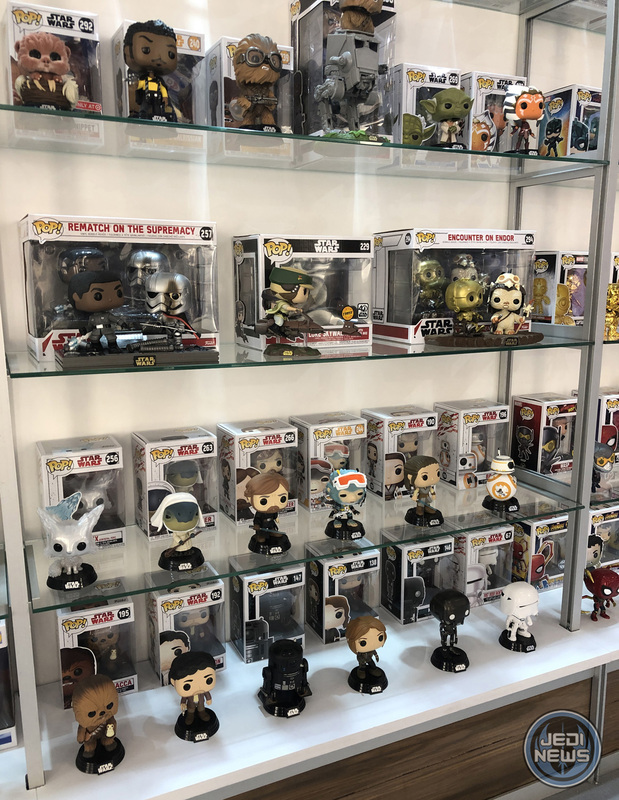 releases from 2017 and 2018 were also shown. 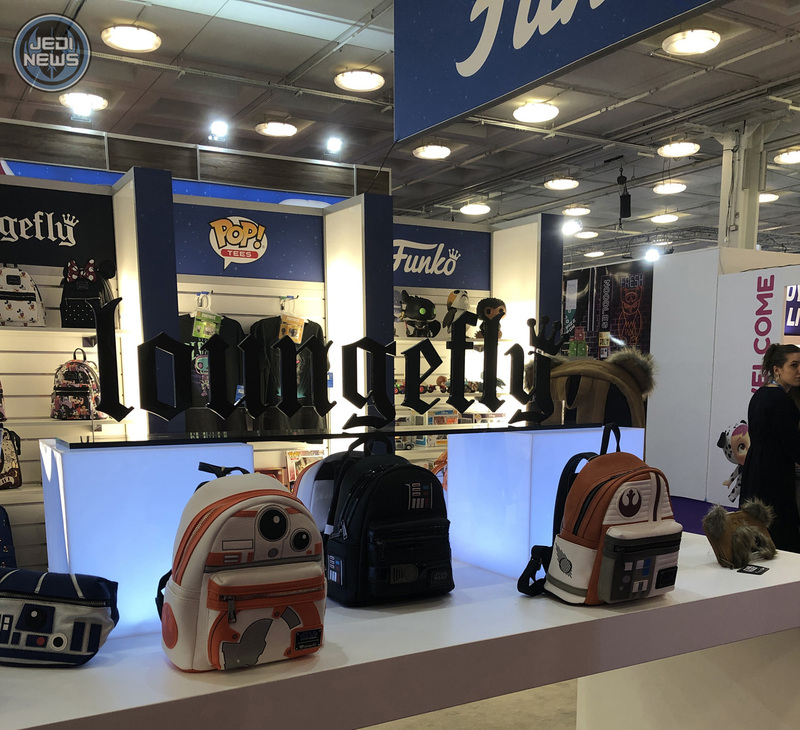 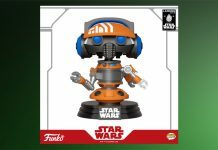 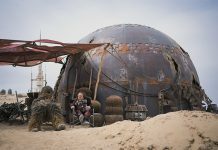 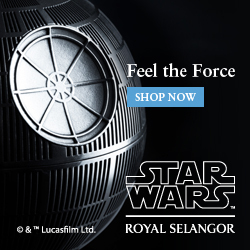 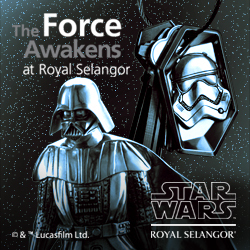 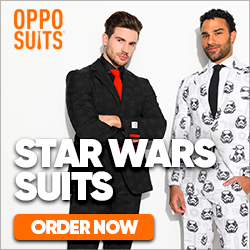 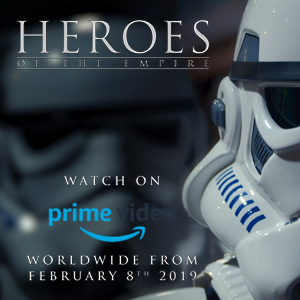 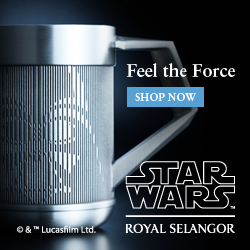 Funko are continuing to promote their Star Wars homeware range, although 2019 will see them promoting older core products — nothing new to see here. 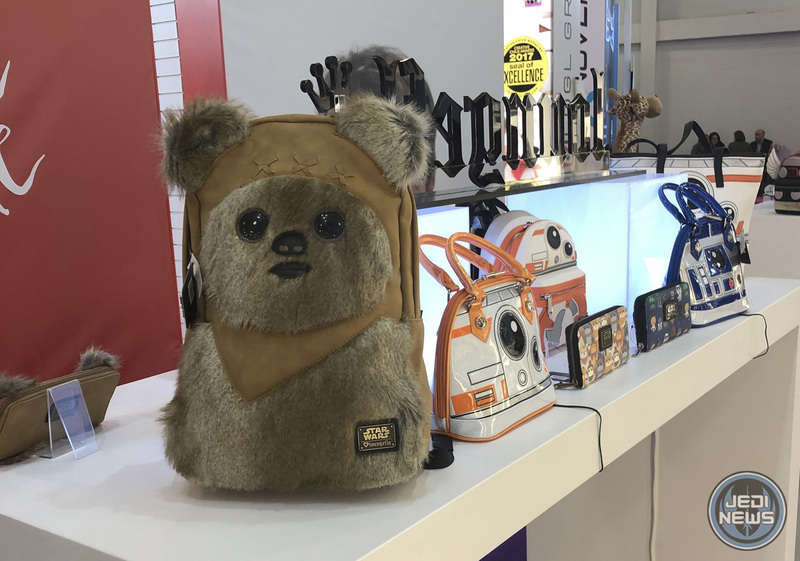 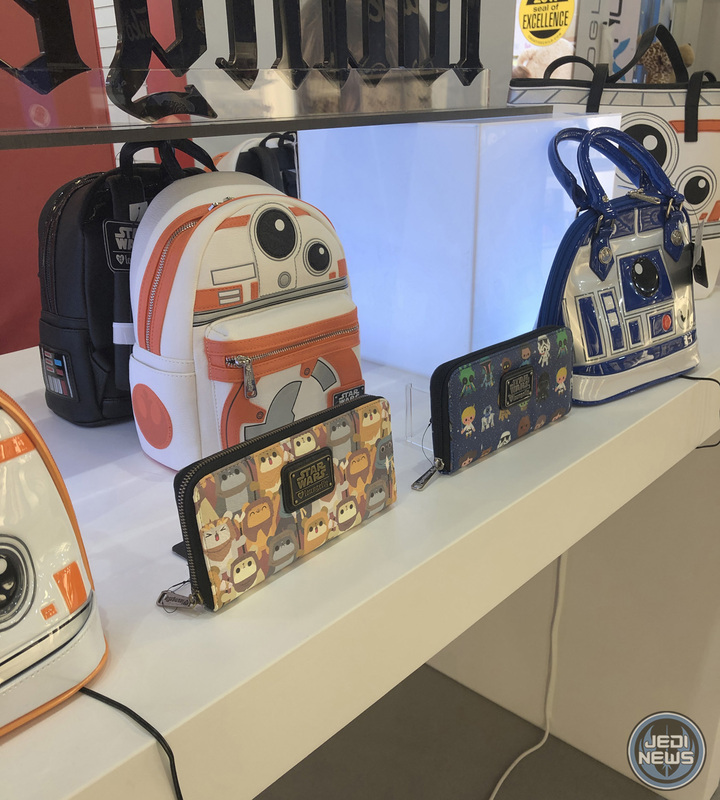 Funko acquired Loungefly in 2017 and they had numerous products from the range on display, including the new Warwick W. Wicket purse and back pack. 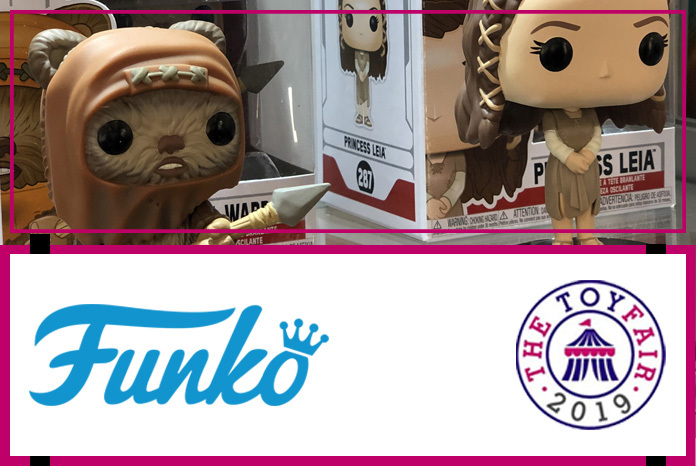 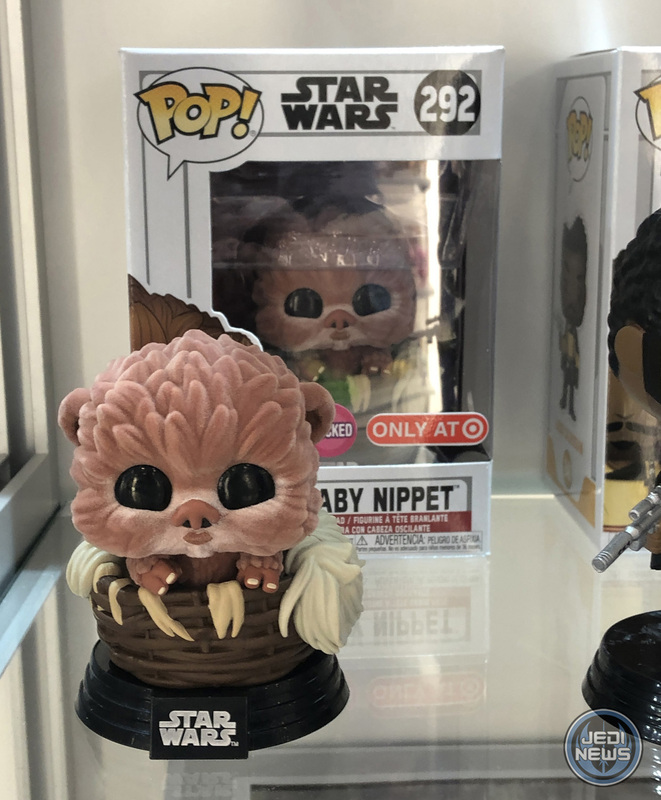 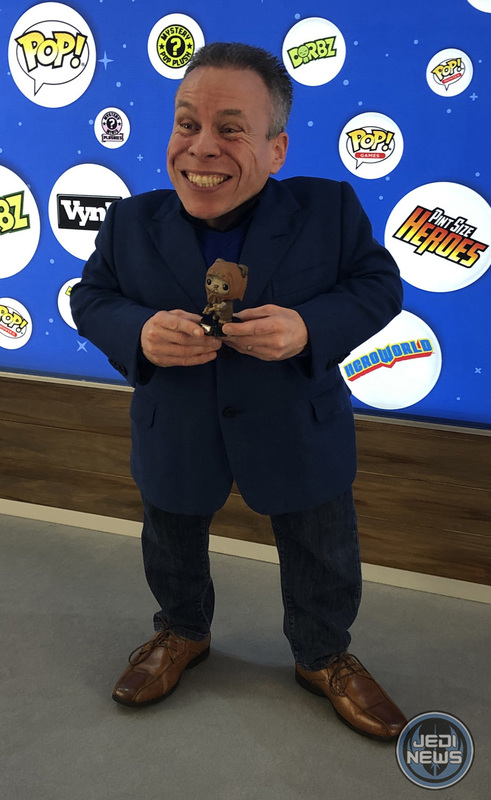 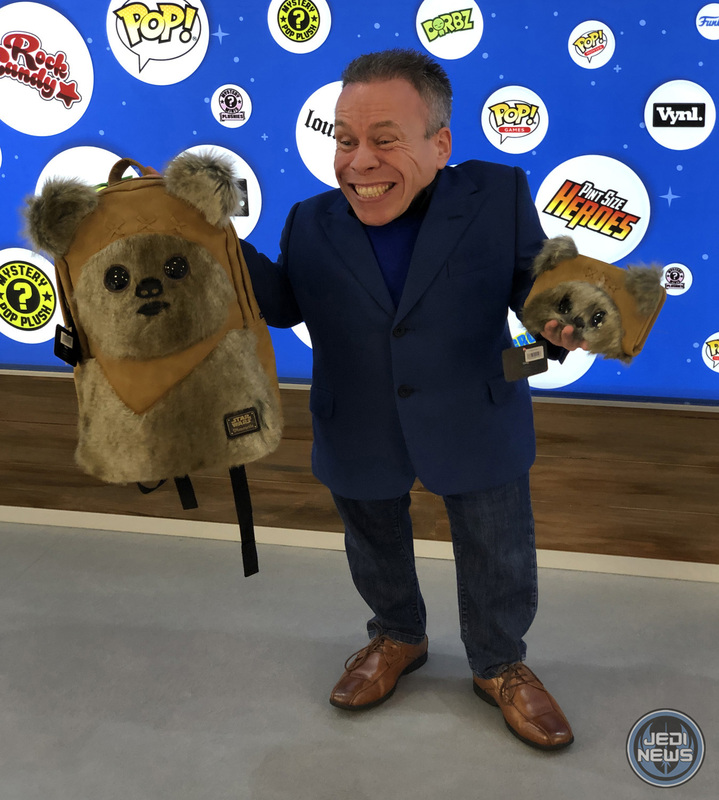 After Warwick had finished his stint on the Asmodee booth, promoting the new board game of his hit ITV quiz show Tenable, I took him over to the Funko booth to see the new Wicket products including the new regular sized POP! 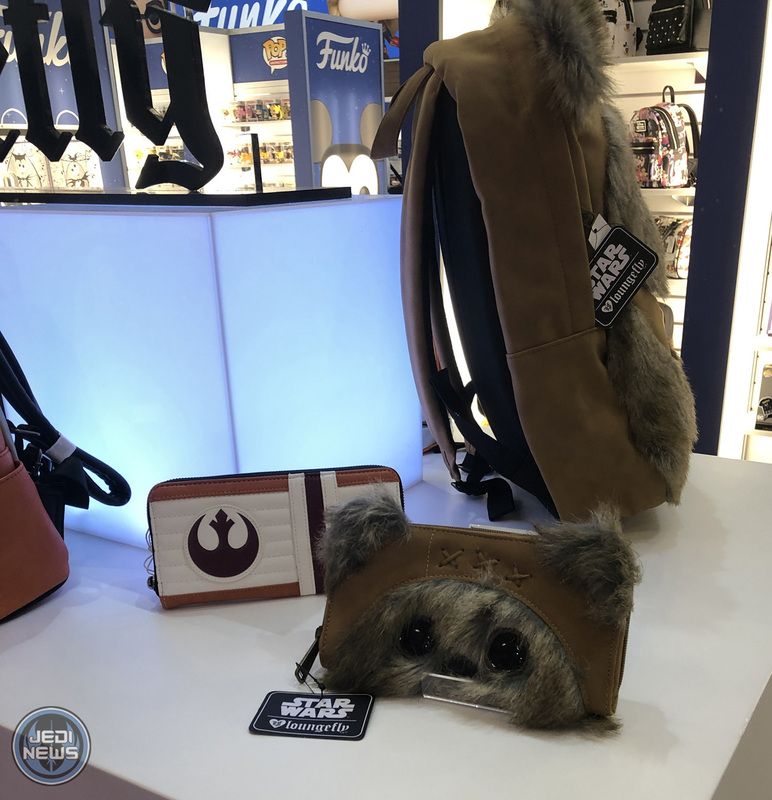 and Loungefly items. 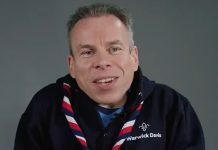 We managed to capture this moment for all to see, and he was especially pleased that the Wicket POP! 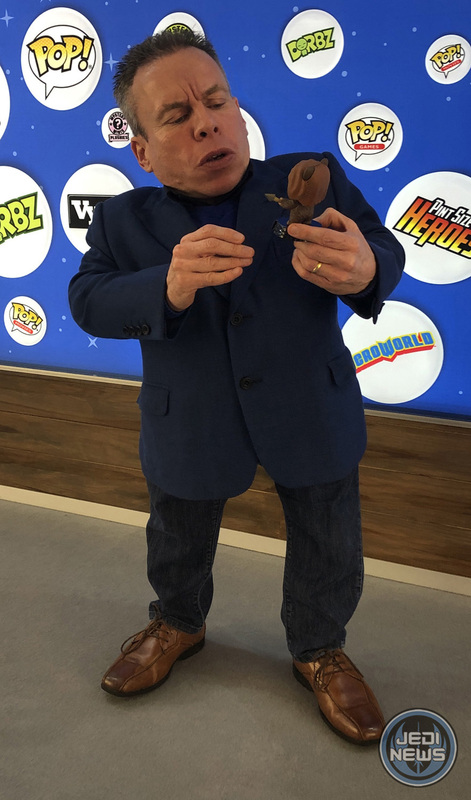 had been given its full name.